The Geek Culture Forums! : 'The Walking Dead' fans in Melbourne celebrate tomorrow's release of Season 5. » The Geek Culture Forums! » News, Reviews, Views! 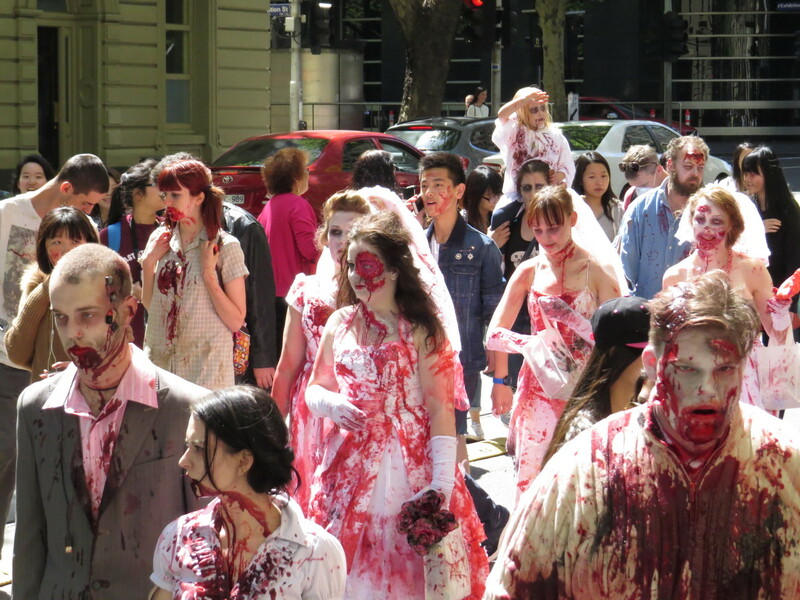 » Our stupid lives » 'The Walking Dead' fans in Melbourne celebrate tomorrow's release of Season 5. 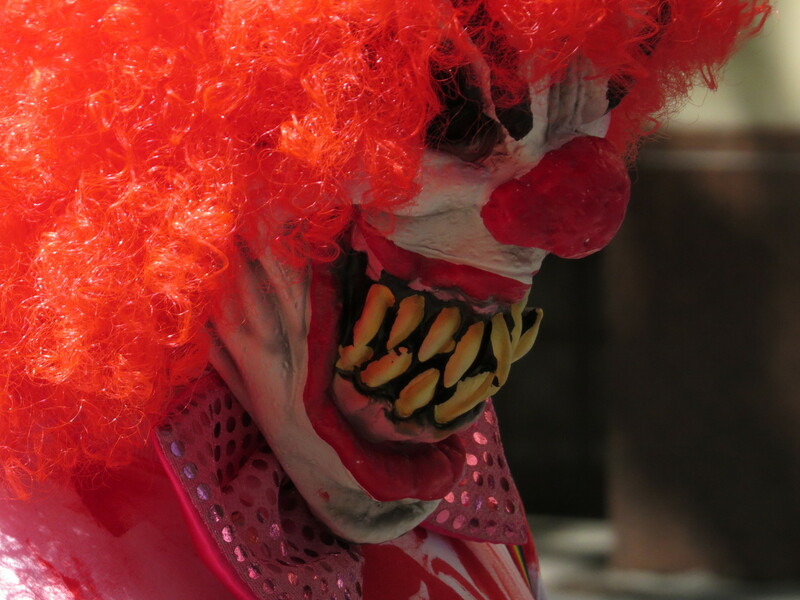 Author Topic: 'The Walking Dead' fans in Melbourne celebrate tomorrow's release of Season 5.